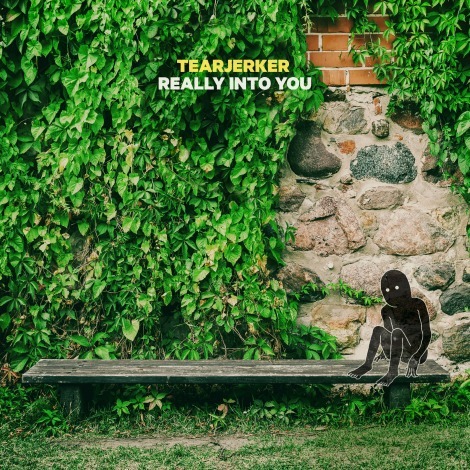 Brand new music from Toronto band Tearjerker, check out “Really Into You” from the EP of the same name (out Oct. 31st). The band are offering a limited edition cassette (50) with packaging they’re putting together by hand (via their own indie-label Almost Communist). Head to their website for more details.